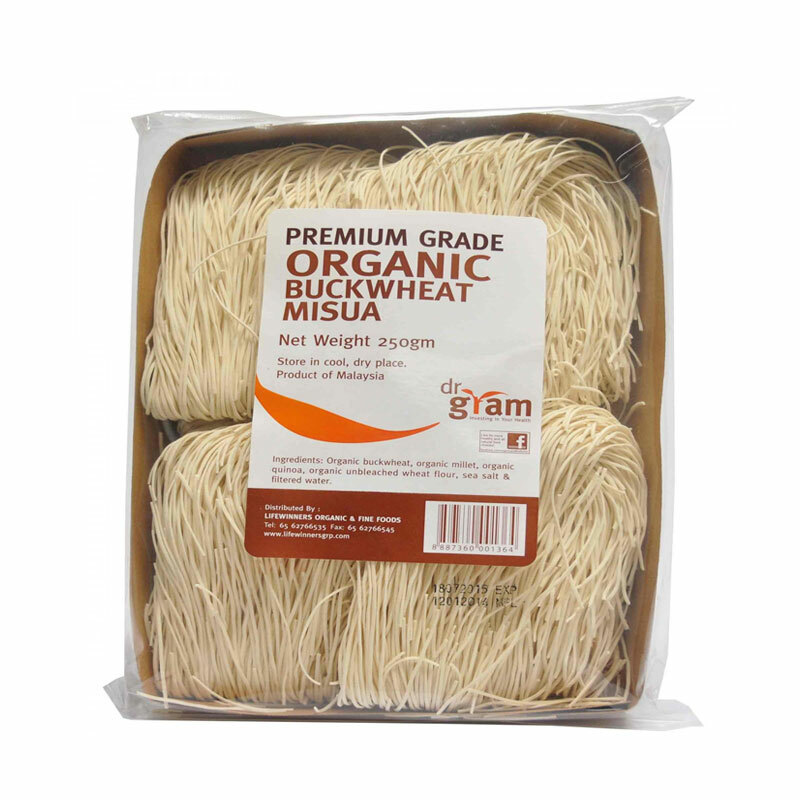 Dr Gram all natural mung bean vermicelli is gluten free and made of mung beans with sea-salt and filtered water. Also known as Chinese noodles or glass noodles, mung bean vermicelli is a transparent noodle that is often used in Asian dishes like those in Vietnam, Thailand and Singapore. 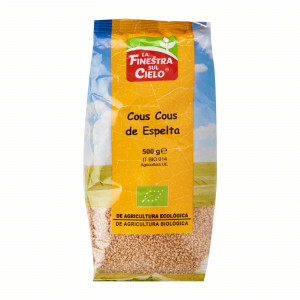 They have a smooth texture and absorbs seasonings well to become a savoury base. 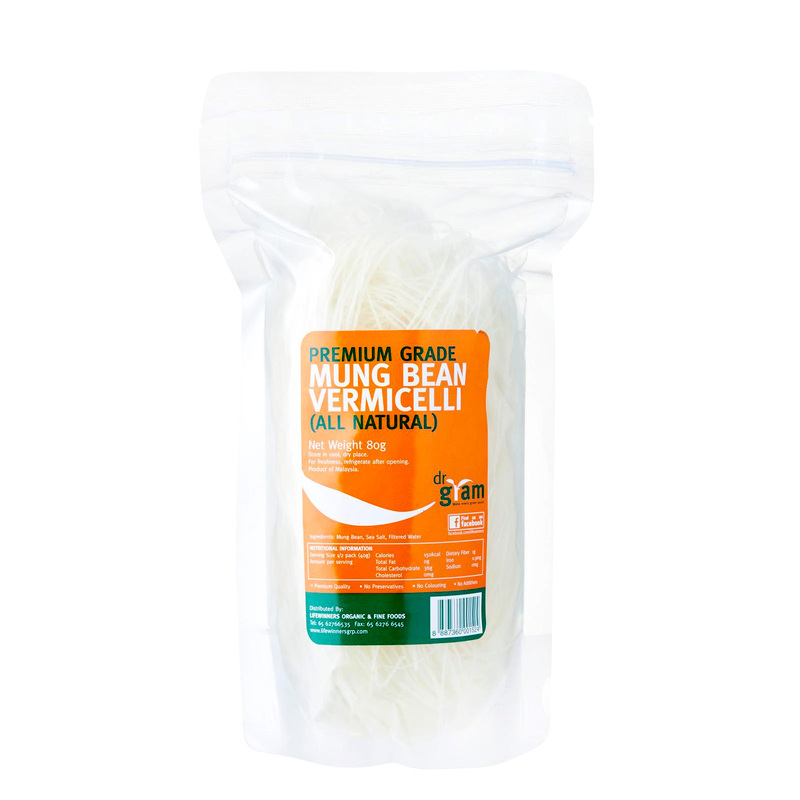 Mung bean vermicelli contains no sugar, cholesterol, and is low in fat and sodium. 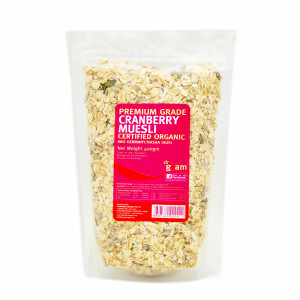 It contains the B vitamins thiamin, niacin, pantothenic acid, vitamin B-6 and folate. The B family of vitamins is essential for the formation and maintenance of cells in the body, especially nerve cells. 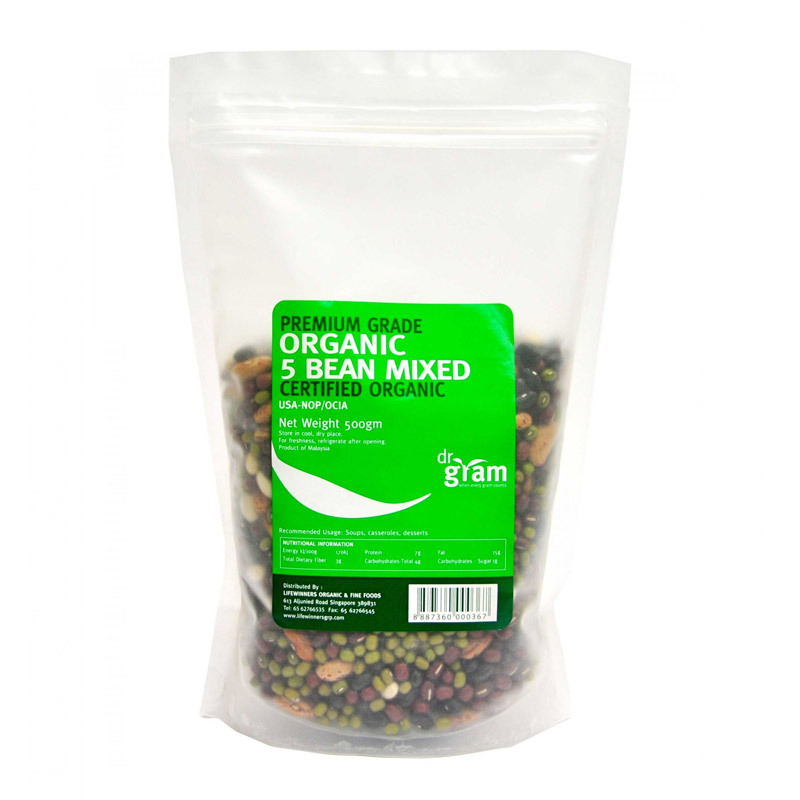 They are critical nutrients for energy and brain activity, including mood and memory. Folate is especially important for the production of red blood cells and helps prevent birth defects and abnormalities to the brain and spine in the fetus, such as spina bifida. 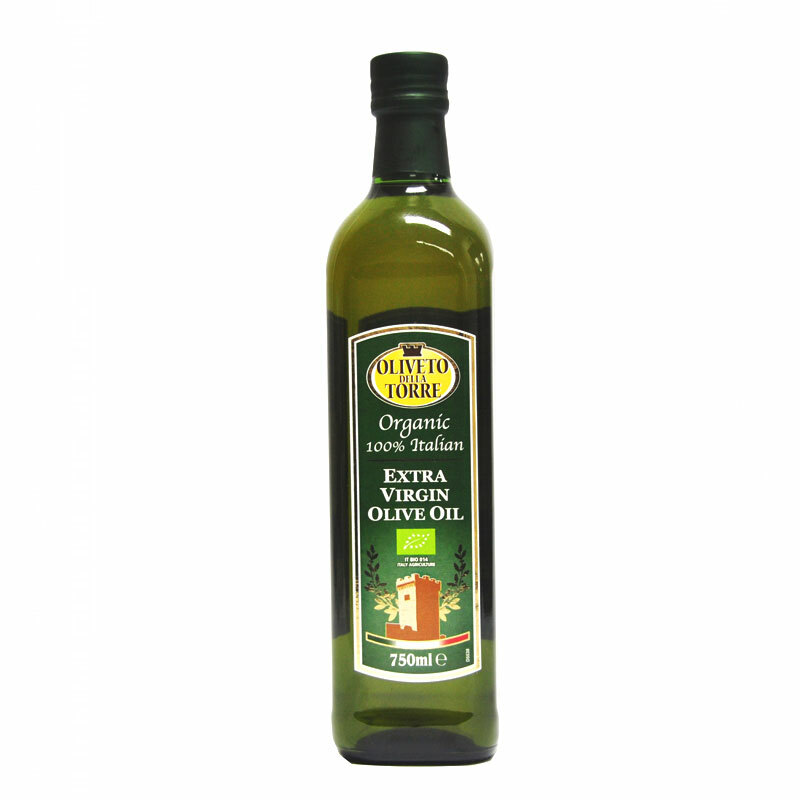 A source of choline. 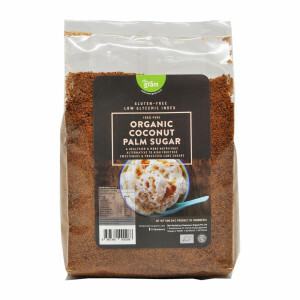 Metabolized to acetylcholine which is essential for cellular and mental functions. 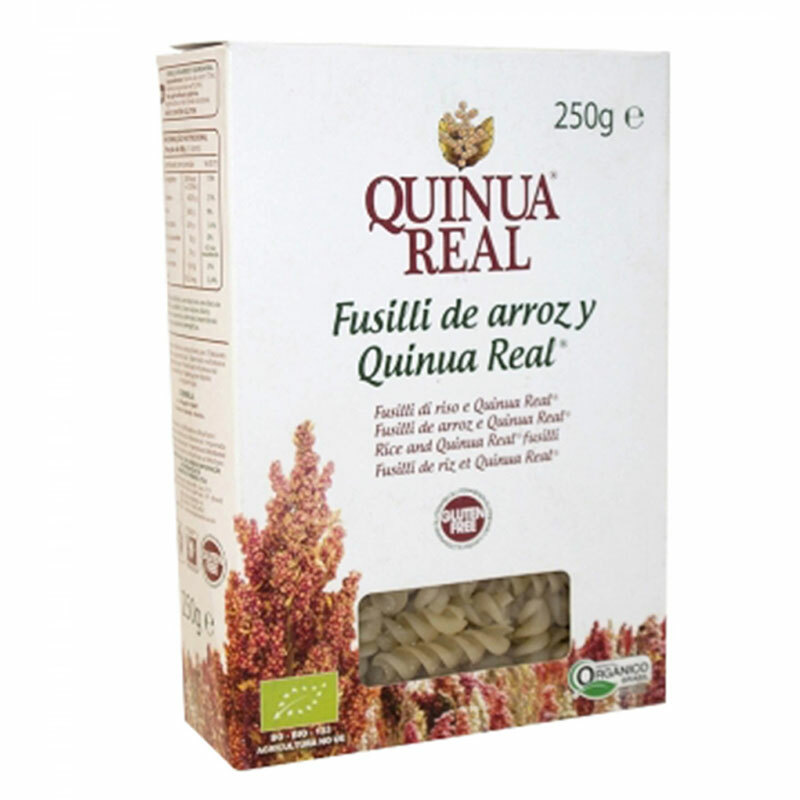 Contains zinc which prevents cell damage and helps with wound healing. No preservatives, colouring or additives. Soak in hot water for 15 minutes and boil for approximately 1 minute. 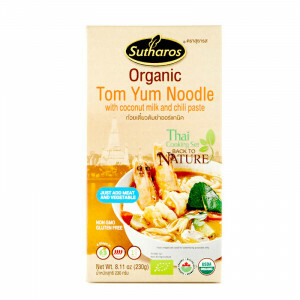 Goes well with Asian dishes like Pho soups, spring rolls, stir-fried with vegetables, or vermicelli salad.